Silverock is the beginning of a new experience in lake living. 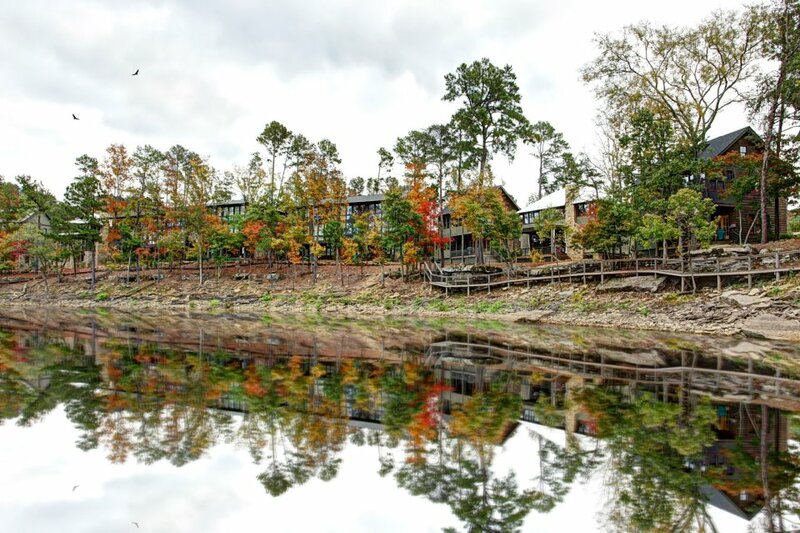 Located just one hour from Birmingham or Huntsville, Silverock is situated in a lushly-wooded 85-acre site along a pristine stretch of Lewis Smith Lake. It is an exclusive community consisting of custom designed 2 to 4+ bedroom flats, row homes, and cottages, ranging from 1200 to 2200 square feet. The property can be accessed through a gated entry along a beautifully landscaped drive. 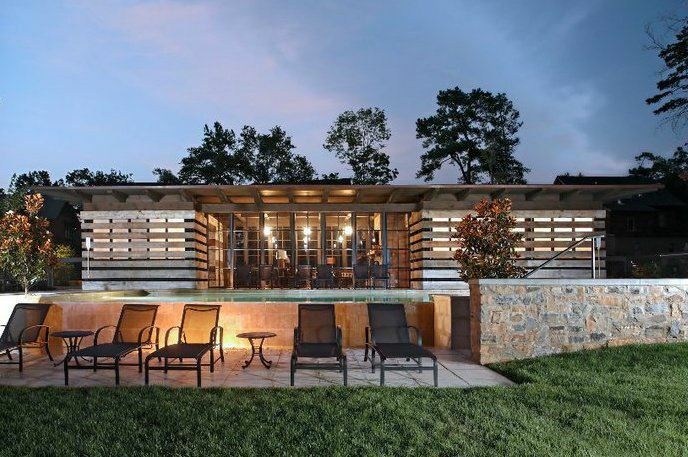 Houses are delicately placed on the site to maximize lake views and preserve natural resources. Built with careful attention to detail with timeless architecture and materials, each residence is designed to complement the beauty of its surroundings. The property boasts amenities such as 2 resort style pools, community pool house, and on-site boat storage.